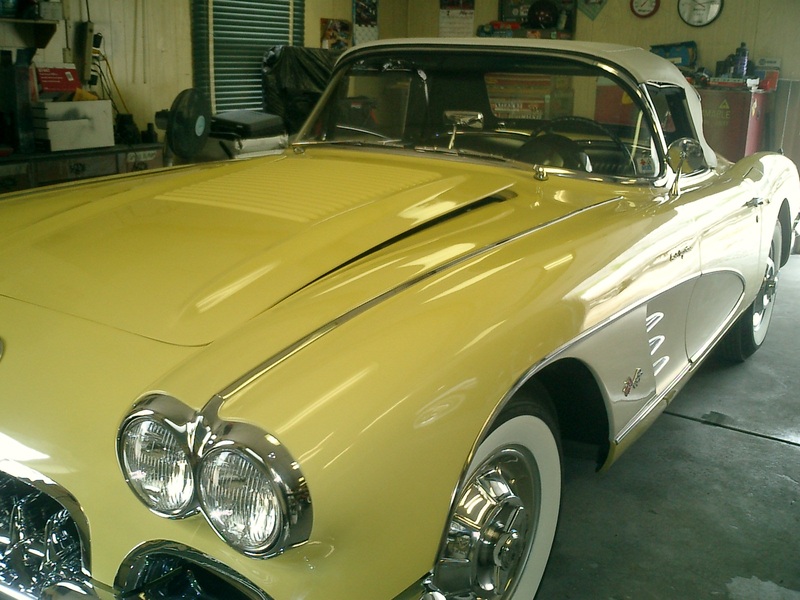 Automotive Rehab is based on taking care of our customers and car dealers for more than 15 years. We want our customers to know that Automotive Rehab is the very best possible place to come for accident or storm damage repairs, parts, accessories, ground-up restorations, and mechanical repairs as well as complete auto detailing. We are proud of our quality workmanship in every area of our business. Make Automotive Rehab your choice for full body repair, mechanical work, auto detailing, or purchasing body parts. Whether you need body work or body parts, we will do our best to provide you what you need. We strive for complete customer satisfaction from the initial inspection of your auto repair through final delivery. This also includes working with your insurance company to make sure the process is smooth and convenient for you. From the moment you enter our shop, until the day you pickup your repaired vehicle, we never quit working for you, always putting your needs first. Your car is the second largest investment you are likely to make. Preserve its value and your safety by having it repaired professionally. When you leave our facility you are driving home with our reputation. That is our motivation to offer excellence from start to finish.